smartbox4all.com has the sole discretion to provide the terms of payment. Unless otherwise agreed, payment must first be received by smartbox4all.com prior to the latter’s acceptance of an order. Unless credit term has been agreed upon, payment for the products shall be made by credit card, paypal or wire transfers. Invoices are due and payable within the time period noted on your invoice, measured from the date of the invoice. An order may be invoice separately. smartbox4all.com has all the discretion to cancel or deny orders. 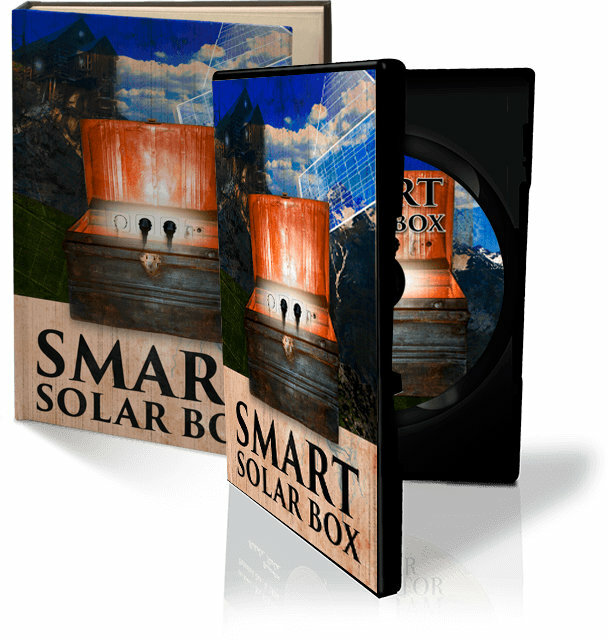 smartbox4all.com is not responsible for pricing, typographical, or other errors in any offer by smartbox4all.com and reserves the right to cancel any orders arising from such errors. Invoices must be paid within 15 days of the invoice date. For all but consumer purchases, smartbox4all.com reserves the right to charge you a late penalty charge of 1% per month applied against undisputed overdue amounts or the maximum rate permitted by law whichever is less. Every 30 days thereafter, you will continue to be charged an additional late penalty charge. FRAUDULENT ACTIVITIES are highly monitored in our site and if fraud is detected smartbox4all.com shall resort al remedies available to us, and you shall be responsible for all costs and legal fees arising from these fraudulent activities. This Agreement shall be governed by and construed in accordance with the substantive laws of USA, without any reference to conflict-of-laws principles. Any dispute, controversy or difference which may arise between the parties out of, in relation to or in connection with this Agreement is hereby irrevocably submitted to the exclusive jurisdiction of the courts of US, to the exclusion of any other courts without giving effect to its conflict of laws provisions or your actual state or country of residence. The entire agreement between the parties with respect to the subject matter hereof is embodied on this agreement and no other agreement relative hereto shall bind either party herein. Your rights of whatever nature cannot be assigned nor transferred to anybody, and any such attempt may result in termination of this Agreement, without liability to us. However, we may assign this Agreement to any person at any time without notice. In the event that any provision of these Terms and Conditions is found invalid or unenforceable pursuant to any judicial decree or decision, such provision shall be deemed to apply only to the maximum extent permitted by law, and the remainder of these Terms and Conditions shall remain valid and enforceable according to its terms. All content on our website is owned by us or our content suppliers. On behalf of ourselves and our content suppliers, we claim all property rights, including intellectual property rights, for this content and you are not allowed to infringe upon those rights. We will prosecute to the fullest extent of the law anyone who attempts to steal our property. You agree not to copy content from our website without our permission. Any requests to use our content should be submitted to us by e-mail to [email protected] . If you believe that your intellectual property rights have been infringed upon by our website content, please notify us by sending an e-mail to [email protected] , or by sending mail to us at the address listed below. Please describe in detail the alleged infringement, including the factual and legal basis for your claim of ownership.